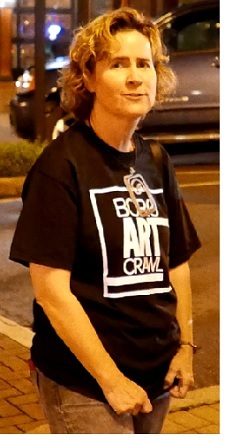 Despite a brisk wind and temps around 30, the Murfreesboro Art Crawl had a decent turnout. There was not much tarrying around the square, but quick jaunts from place to place. 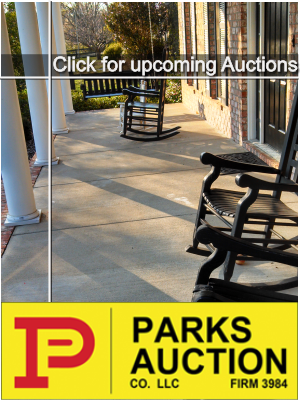 Boro Art Crawl, Live Plays, Ghost Tours--It's All Downtown! 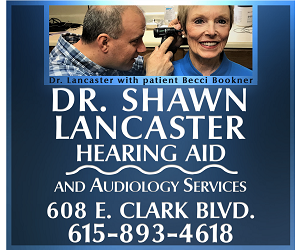 Friday night was robust with the feel of fall around the historic downtown district as the 'Boro Art Crawl, ghost tours, live production of Jekyl and Hyde at the Center for the Arts, unique retailers--all coupled with temps in the upper 50s...that brought crowds to stroll the Murfreesboro square. 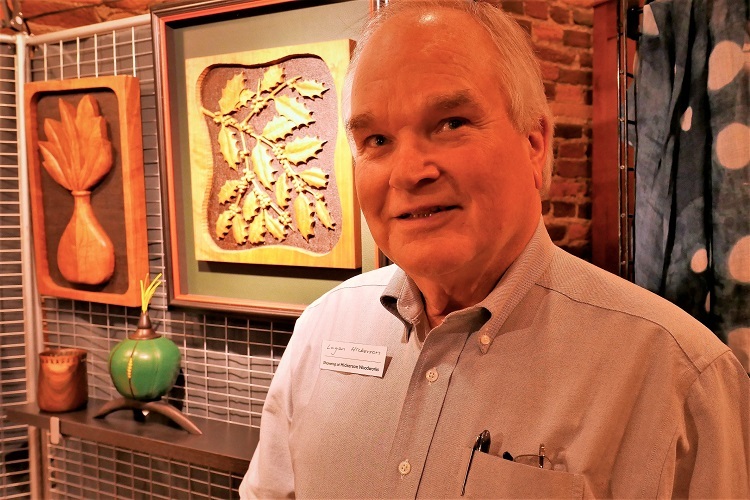 The 'Boro Art Crawl is having a significant impact on visitors to Historic Downtown Murfreesboro. From 6:00 until 9:00 Friday evening (8/10/2018), the downtown square had families strolling and looking at artwork displayed in the uptown merchants. 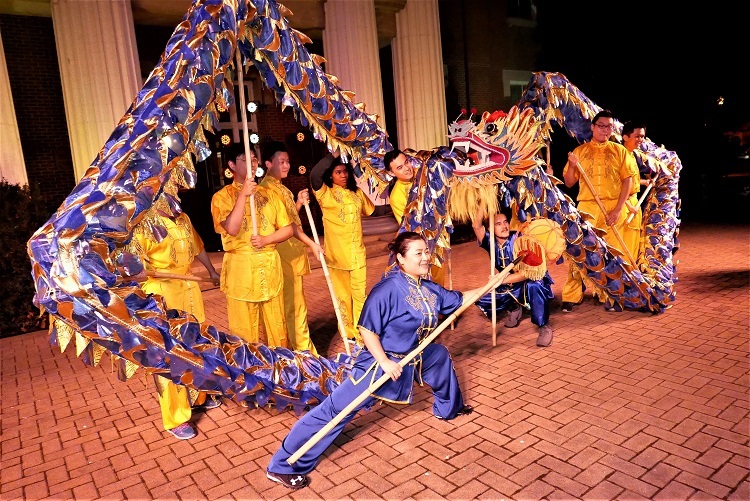 On Friday night the Murfreesboro square was alive with art, people and a long, but colorful dragon. 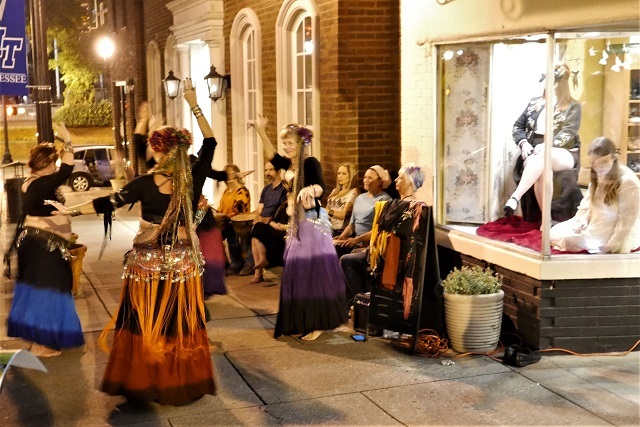 The Boro Art Crawl celebrated its second anniversary Friday night as its largest turnout shopped, strolled, enjoyed delicious treats and enjoyed 70-degree temps. The October Boro Art Crawl celebrates it's second birthday from 6:00 to 9:00 this coming Friday evening. 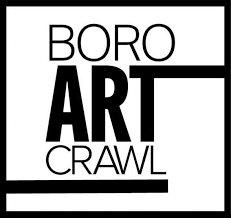 The Boro Art Crawl is turning one this October. On October 14, the Crawl will feature more artists and artwork than ever before in 25 different locations from 6:00 p.m. until 9:00 p.m. 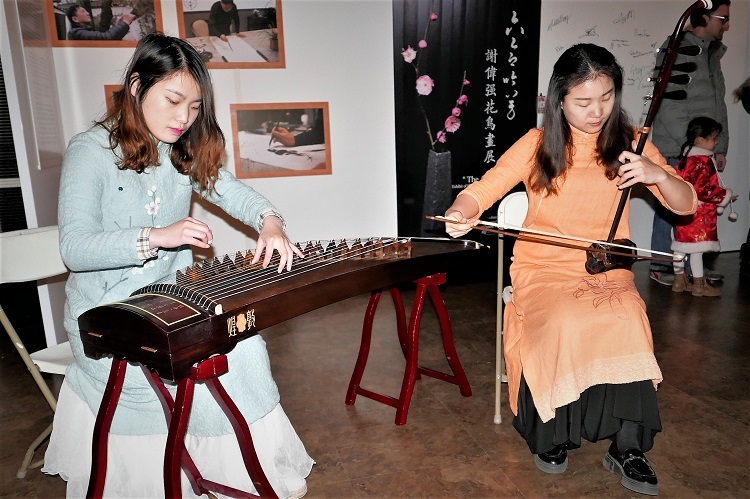 In honor of the Tennessee Arts Commission's annual conference taking place in Murfreesboro this year, the Boro Art Crawl will occur for two nights in June. 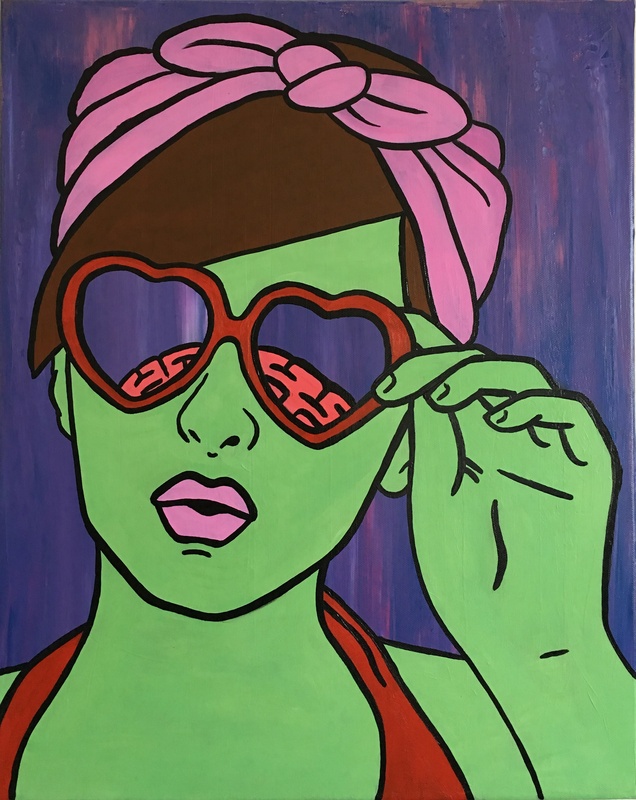 The Boro Art Crawl is developing into an opportunity to view the work of established and emerging artists from Rutherford and surrounding counties. 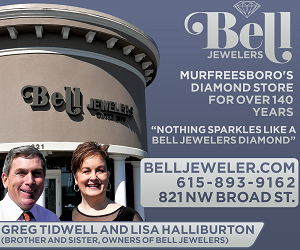 On Friday, December 11 from 6:00 pm until 9:00 pm, Murfreesboro will host their second Boro Art Crawl. 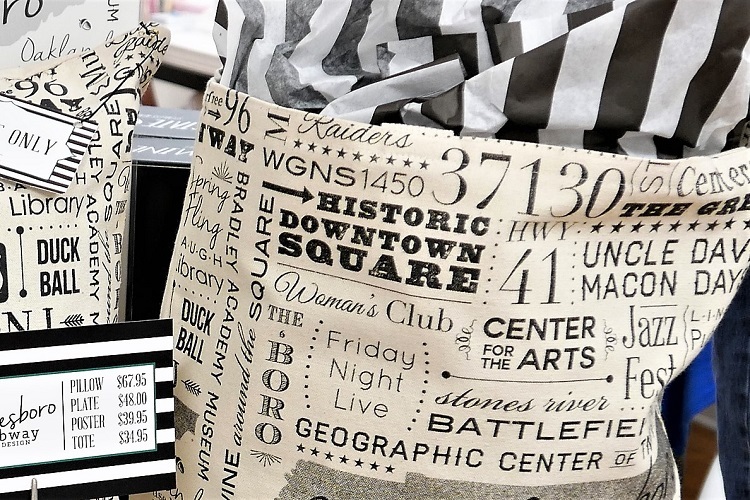 The inaugural 'Boro Art Crawl brought a steady flow of traffic to retail businesses Friday night while showcasing the artistic talent in this community. 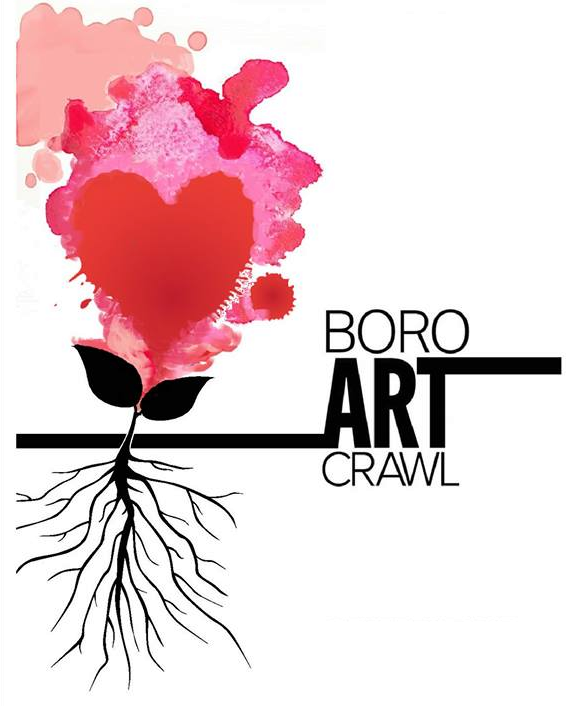 The first ever Boro Art Crawl is coming up this week. 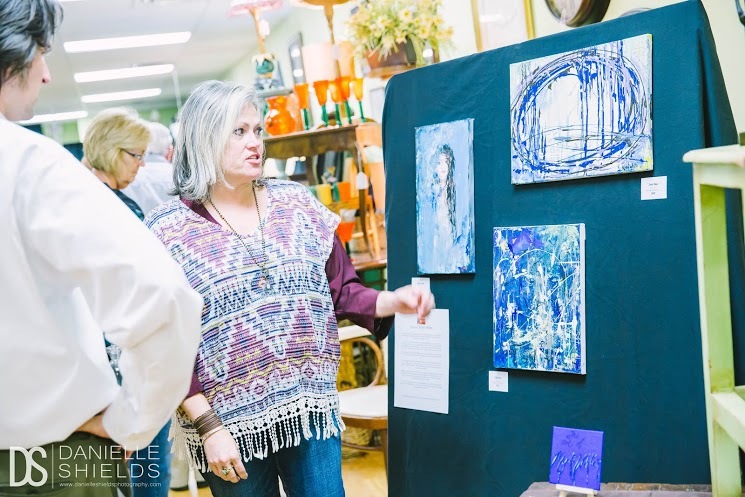 Leslie Russell-Yost from Boro Art Crawl tells NewsRadio WGNS the event was created to spotlight the many great artisans in the community.